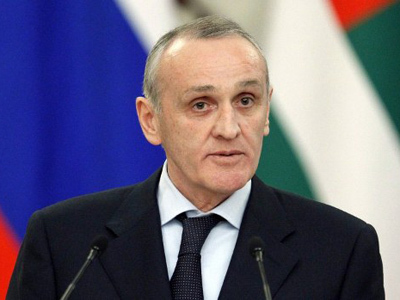 The attempt on Abkhazian President Aleksandr Ankvab’s life is aimed at undermining the republic, the Russian Foreign Ministry has stated. 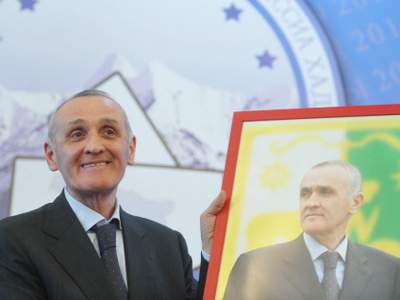 ­“We are concerned about the assassination attempt against the Abkhazian President Ankvab. It is evident that we are seeing an attempt to destabilize the situation in the republic ahead of the forthcoming parliamentary election,” official spokesperson of the ministry Aleksandr Lukashevich told journalists on Wednesday. The official added that Ankvab has Russia’s full support in his peaceful policies for progressive development. 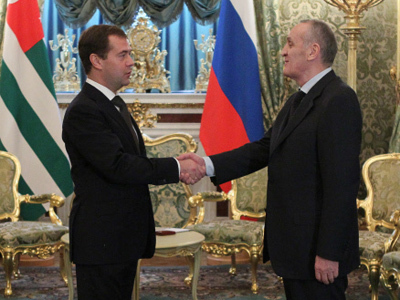 “We are convinced that all attempts to impede the implementation of this course, which is in line with the will of the Abkhazian people, are doomed to failure,” Lukashevich stressed. Earlier, in a telephone conversation with Aleksandr Ankvab Russian president Dmitry Medvedev offered him help with the investigation. 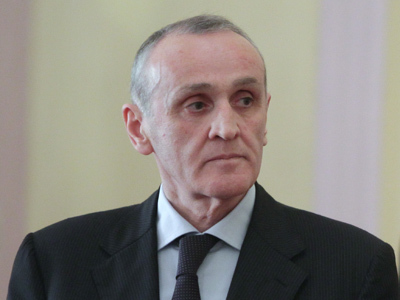 The motorcade of the Abkhazian president came under attack by grenades and gunfire as Ankvab was on his way to the republic’s capital Sukhum on Wednesday morning.